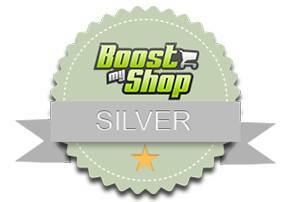 Why become a BoostMyShop Partner? 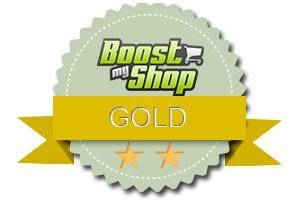 BoostMyShop is a software development company specializing in E-commerce tools. We support merchants in their daily operations by offering solutions that are compatible with the content management systems Magento and Prestashop. The BoostMyShop Parnership Program allows e-merchant support professionals to maximize profits for the projects they undertake. We propose three different partnership grades corresponding to your activity in terms of revenue and services required. 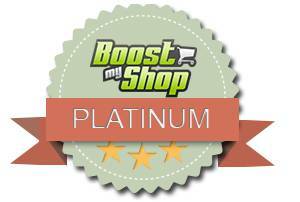 As a BoostMyShop partner, your company is included in our partnership list, and is eligible for a special discount on our entire catalog of Magento and Prestashop extensions. You will also receive Premium access to our Technical Support and Development teams. Trollweb is a leading Magento provider in scandinavia. Being one of the longest living Magento partners and providers, Trollweb has built up a state-of-the-art and standardized Magento hosting environment, [...]. PushON is an award-winning online consultancy that provides the complete range of web development and marketing services. We create websites either from scratch or using the most powerful open-source platforms. Berlin Web Studio is here to provide e-commerce website design for companies in Berlin, website maintenance, online marketing, copywriting, graphic design and translating services to companies based in needing web design [...]. Reminder: Once sent, your partnership request is automatically transmitted to our team for review. You will receive a response within 48 hours with additional information.